The latest innovative addition to the comprehensive Headlines Hairpieces range is Wefts On The Run. 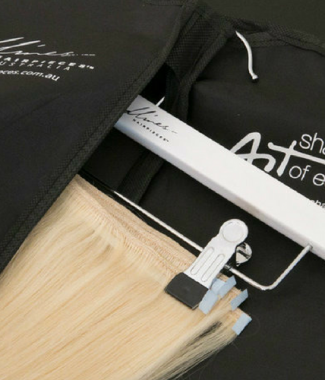 Presented in an ingenious storage bag, Wefts On The Run offers a variety of taped human hair extension options, extension remover and extra tape at your finger tips. 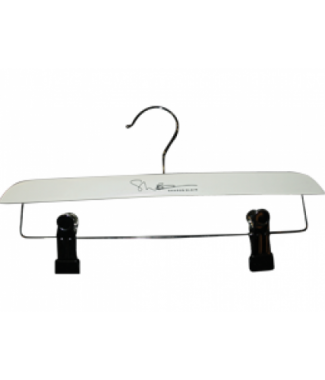 Be equipped and ready to solve any styling situation that may occur on the run. In collaboration, international long hair guru Sharon Blain and Barbara Hatten of Headlines Hairpieces, the idea emerged during a fashion show when at the last minute Sharon was directed to cut a temporary fringe on all the models. After this event she headed to Headlines Hairpieces with the idea and Wefts On The Run was born. Wefts On The Run has been created primarily for session stylists, hair and makeup artists and hairdressers seeking a temporary solution to extend length, add bulk or cut into shorter shapes. Made from the finest human hair, Wefts On The Run is the perfect way to add temporary volume, curl or texture, add colour variation, or cut a special effects bob or fringe. 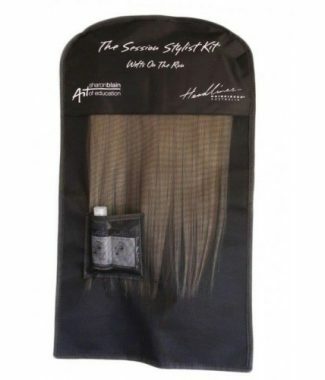 The wefts are not like regular glued in extensions that damage the hair when removed. The specially designed tape ensures hair will hold perfectly in place at all times and be simply removed with Headlines Remover Solution, avoiding damage to the human hair. This pack includes 2 of each colour: dark brown, blonde, caramel and light brown. Total of 8 wefts. This pack includes 4 of each colour: dark brown, blonde, caramel and light brown. 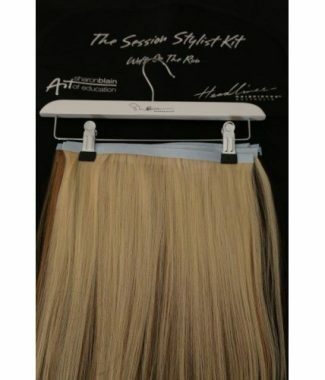 8 pieces x 30cm/8 pieces x 40cm – Total of 16 wefts. Copyright © 2019 Headlines Hairpieces Australia. All rights reserved.